Digital inhaler developer Propeller Health has released free software that can provide local asthma conditions. The Wisconsin-based firm’s core product is a series of Bluetooth-enabled sensors that attach to leading inhalers for both asthma and chronic obstructive pulmonary disorder (COPD). The sensor tracks when a patient uses their inhaler and transmits this data to an accompanying smartphone app. Data can then be analysed for potential causes of symptoms and sent on to a doctor. 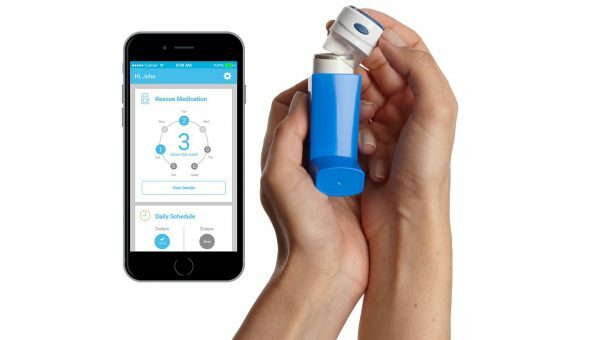 The platform has attracted the eye of several pharma names, including GlaxoSmithKline and Novartis – both of which are working with Propeller to develop custom sensors for their respective inhalers. Known as Air, the application programming interface (API) platform is built upon a machine learning algorithm trained on data that indicates where and when people with asthma experience symptoms. The result is a system that can predict local asthma conditions based on the environment and help people with chronic respiratory disorders improve their health by avoiding or taking precautions in areas of high risk. 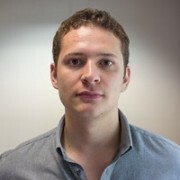 Like all APIs, Air can be used to create a range of digital tools. At a recent company hackathon, Air was used in a series of different applications, from email and text notifications, to Alexa and Google Home integration – all of which warn of local asthma conditions. Although seemingly a standalone project from Propeller, Air follows suit with recent projects from the firm. The company released a new version of its app, Daily Asthma Forest, this summer which uses machine learning to create personal predictions of asthma conditions. It also recently unveiled its self-titled app for the Apple Watch, which displays asthma condition forecasts as well as reminders through the wearable.